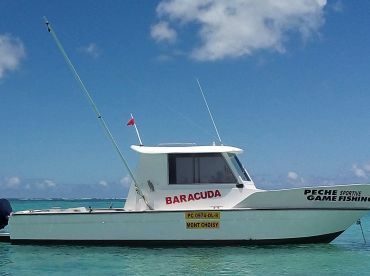 A family-owned business that was established back in 1975, JPH Charters is one of the oldest fishing charter business in Mauritius. It was founded by Jean Pierre Henry, the pioneer in big game fishing. In 1999, Jean Pierre’s son joined the company. 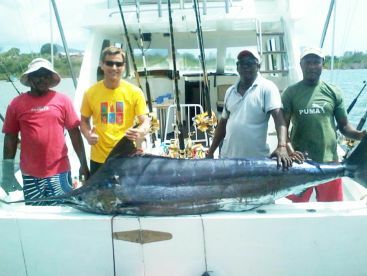 While JPH Charters was mostly all about Marlin fishing, Pascal added popping, drop shot, and jigging to the list of the fishing methods and techniques. 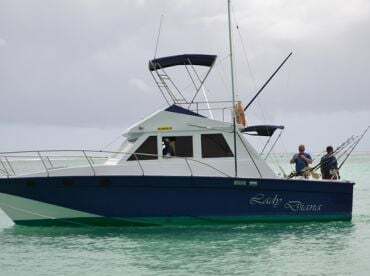 They also introduced catamaran sailing cruises and ‘swimming with dolphins’ tours, which have become very popular activities on the island. Jean Pierre’s elder son, Dominic, join the crew in 2010 to look after the boathouses service. The company can accommodate anglers of all skill levels and expertise. 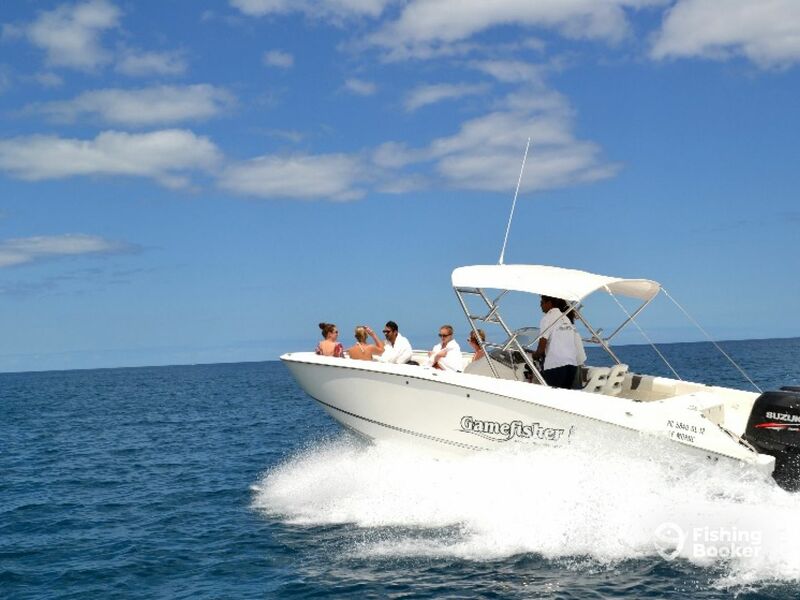 Give them a go if you are looking for something different on your next vacation in Mauritius – even if you have never held a fishing rod in your hand before! 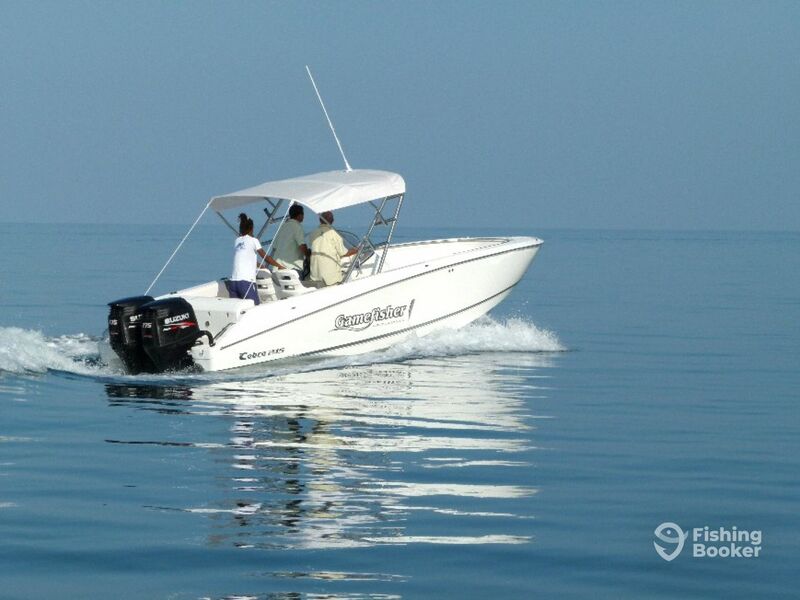 They will take you out on their 26’ ‘Gamefisher 1,’ a comfortable vessel with twin 175 HP Suzuki engines. 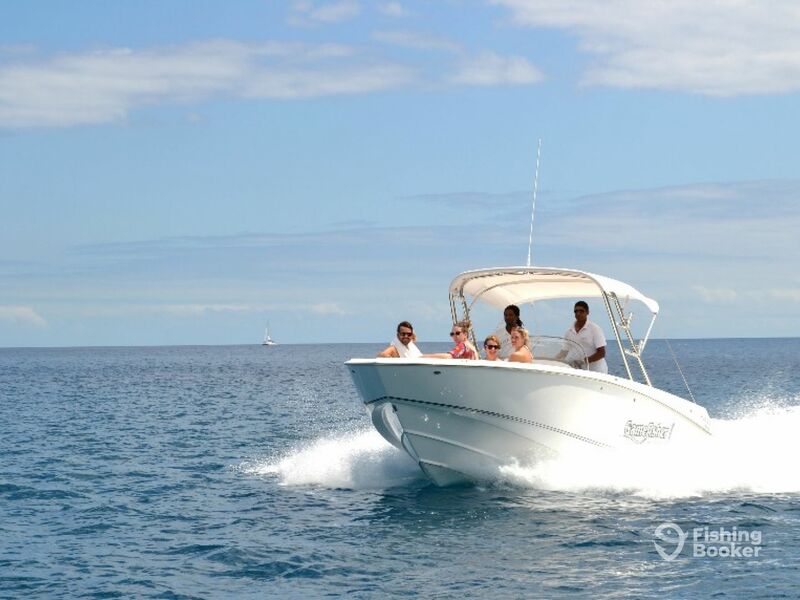 She is a stable boat, rigged with everything you need for a productive day out on the water. 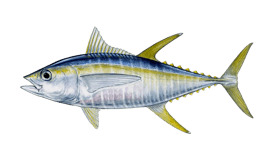 Get your hands on various types of Tuna or target whatever else is in season and biting. You will spend your day fishing the nearshore and offshore water with all rods, reels, tackle, and bait provided. Beer, soft drinks, and water are also included in the price. Spend your whole day fishing for Tuna with all the necessary gear provided. Drinks will also be available on board. 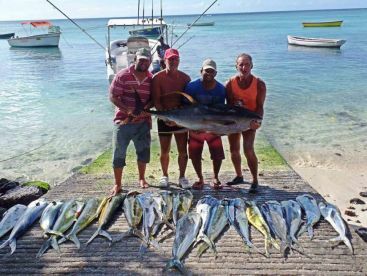 This five-hour trip is ideal for those anglers who want to target various types of Tuna and other species nearshore and further out. 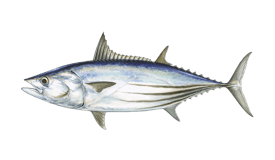 Enjoy an afternoon out on the water, fishing for Tuna and making a great catch possible.